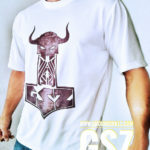 The Thorshammer style t-shirt is now in stock in size S, M, L, XL, XXL dry fit light stretch polyester. 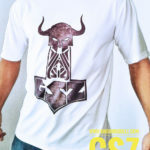 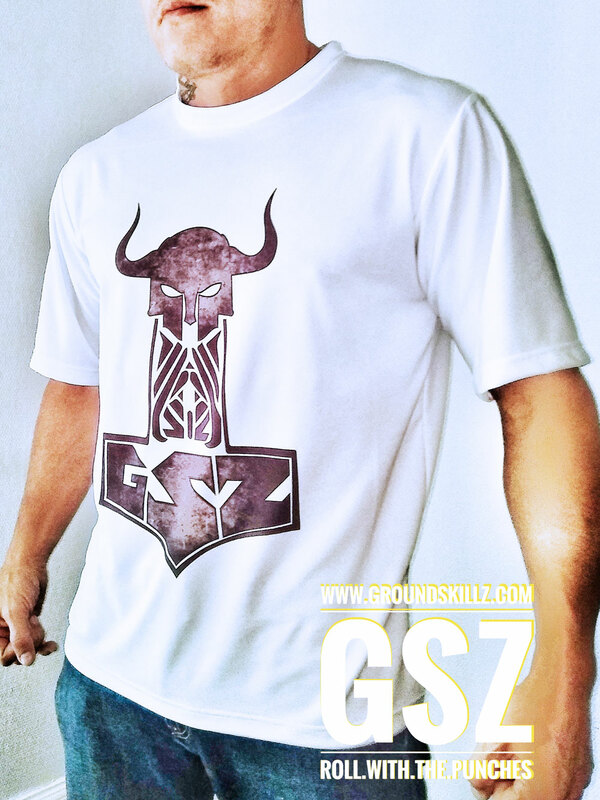 The Thors hammer style t-shirt is now in stock in size S, M, L, XL, XXL dry fit light stretch polyester. 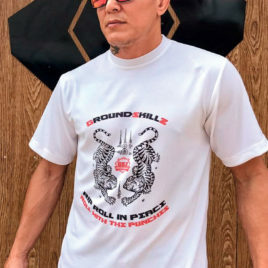 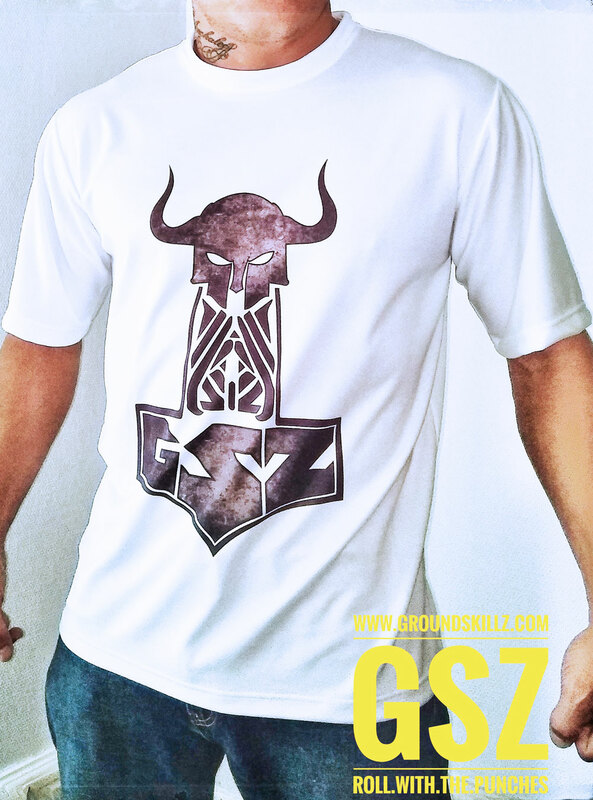 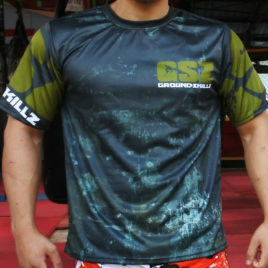 The Pitbull/Thai style t-shirt is now in stock in size S, M, L, XL, XXL dry fit light stretch polyester. 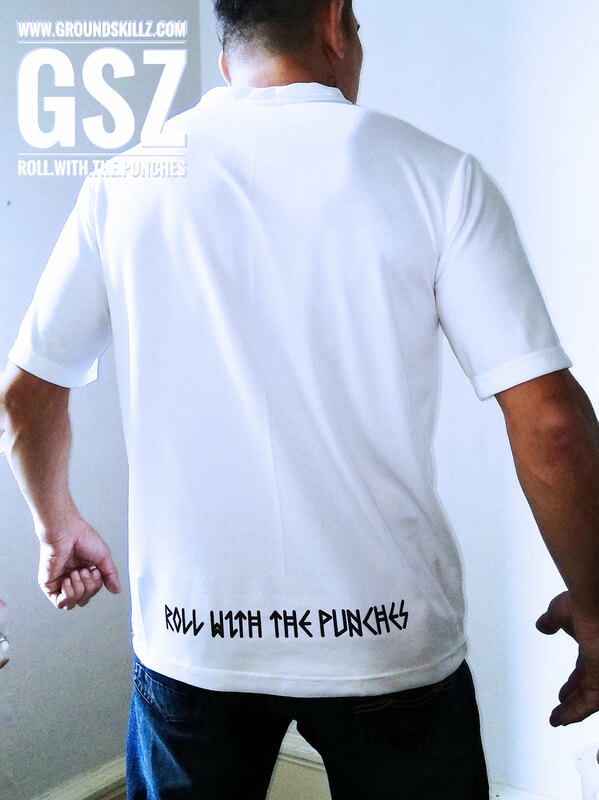 800 THB plus shipping.